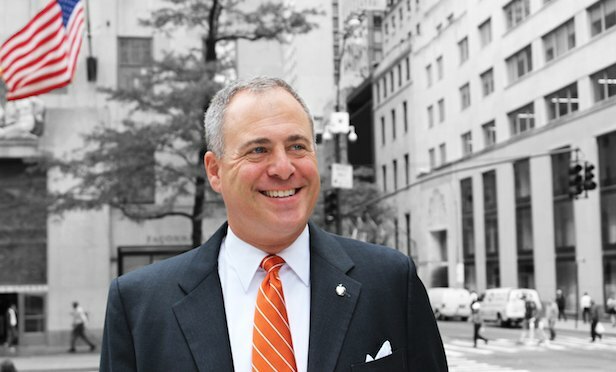 Scott M. Bloom joins the real estate firm, bringing 28 years of commercial leasing and sales experience in New York City. Scott M. Bloom joins HelmsleySpear as principal, EVP and director of commercial leasing. NEW YORK CITY—Kent M. Swig, the president of HelmsleySpear, LLC, has announced the appointment of Scott M. Bloom as a principal, executive VP and director of the firm.